DR. JEFFREY C. POPP is a fully certified Cosmetic & Reconstructive Surgeon and has been in practice since 1983. The staff and health . . . The courtesy and helpfulness of our staff are indispensable ingredients of patient care and strongly influence our patients' desire to return for future care..
Surgical procedures are performed in our state-of-the-art accredited surgical suite. The surgical staff includes highly trained . . .
Is there a charge for consultation? How soon can I get in for a consultation or surgery? Where will my surgery take place and will I have to stay overnight? Are the consultations private and discrete? 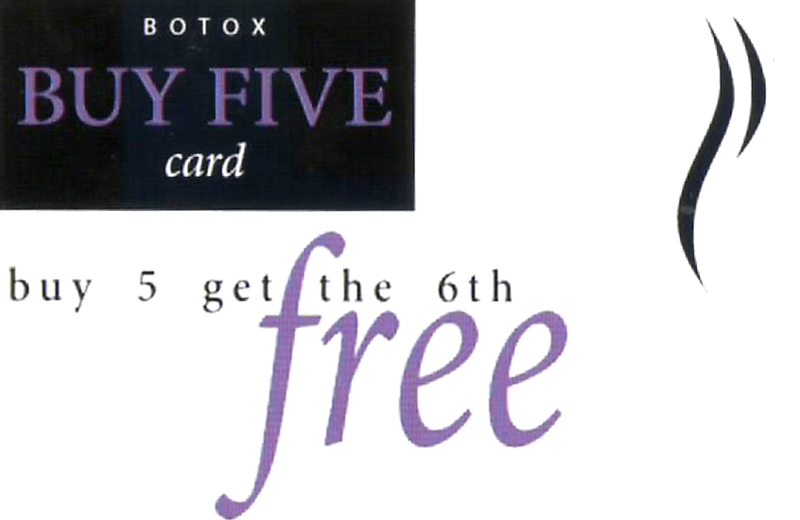 Buy five Botox treatments and your sixth one is FREE! Or you can give your sixth treatment to a friend.